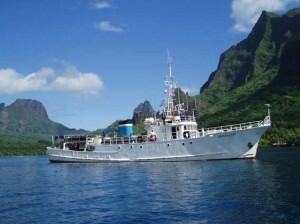 The RV Braveheart, owned by Stoney Creek Shipping, will be home for the Three Kings Islands marine expedition crew for two weeks. This is not the first Auckland Museum-led scientific expedition for the RV Braveheart either – in 2011 it was home to a team of 14 scientists on a three-week expedition to the Kermadec Islands. 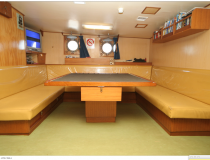 RV Braveheart is a well-travelled vessel having spent time in parts of the Pacific and Southern Oceans including the remote Pitcairn Islands and Kerguelen Island and it’s even carved its way through ice in the Antarctica. 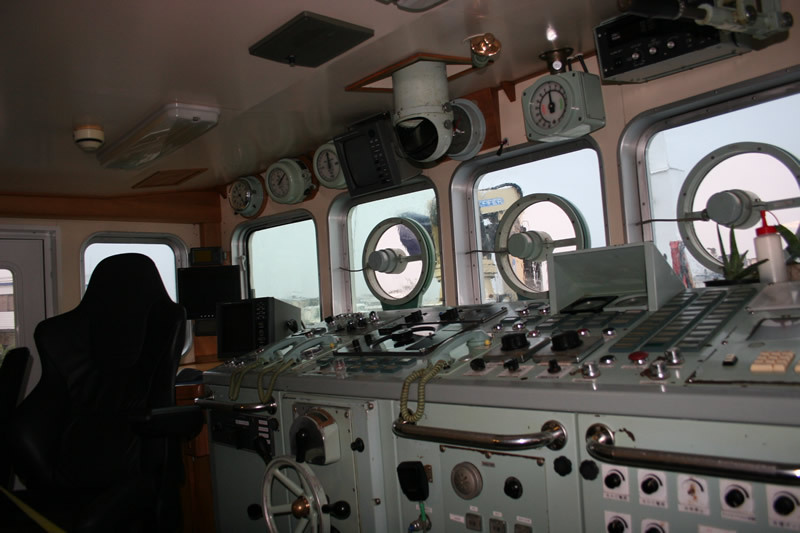 At 39 metres long, constructed of steel, with a helicopter deck and capable of steaming for 33 days non-stop, owner Nigel Jolly says the ship and its crew have been doing the impossible since 1995. 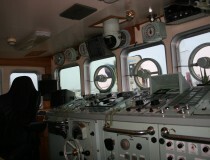 Critically for the Three Kings Islands expedition team, the vessel is well equipped for research expeditions. 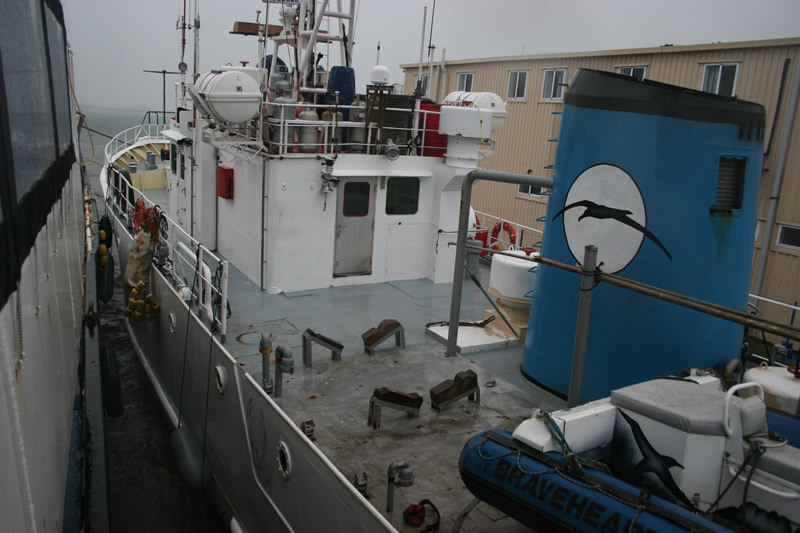 International agencies that have used the RV Braveheart include National Geographic, the UK Government and New Zealand Department of Conservation. 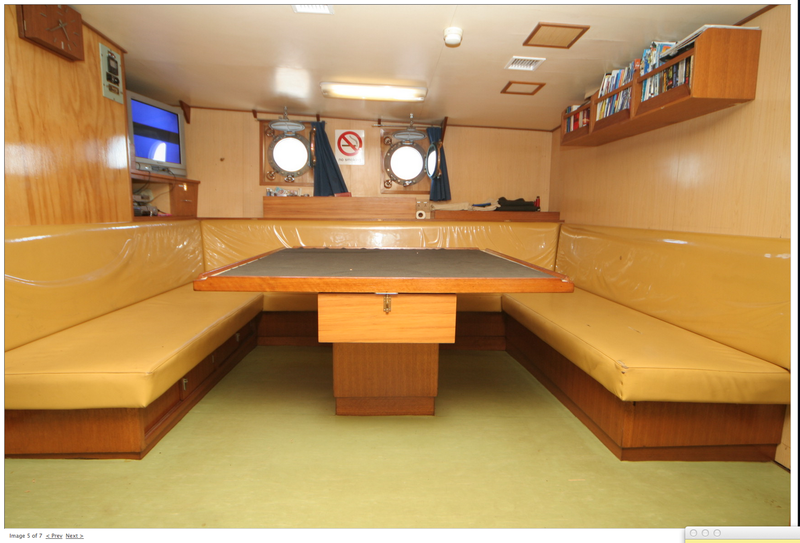 The crew will sleep in twin cabins with a bunk bed and there’s a ‘mess room’ where they will socialise. There is a cook on the RV Braveheart and, before they set off from Tauranga for the Three Kings Islands, the boat will be well stocked with food supplies – there’s no nipping down to the dairy if they get hungry. A sneak peak at the menu for the expedition shows some popular Kiwi favourites – steak, fish and spaghetti bolognese.